Kim Kardashian-West finally managed to "break the internet" when her new tech venture temporarily crashed Apple’s App Store. 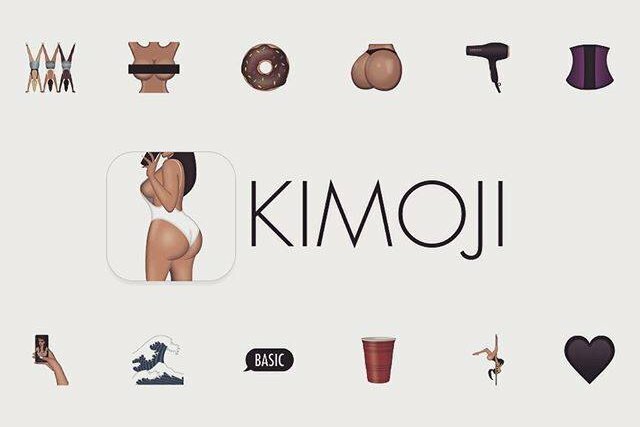 The reality television star on Monday launched her own emoji app, the aptly named "Kimoji." The app features a series of more than 250 emojis illustrating things relevant to Kardashian-West’s life, including her famed backside and crying face. Kimoji quickly became the most popular downloaded app just 24 hours after being released. As a result, the App Store became "overwhelmed," as Kardashian-West’s mother and manager Kris Jenner put it. Kardashian-West apologized to Apple in a series of tweets. Kardashian-West released the Kim Kardashian: Hollywood game in 2014.